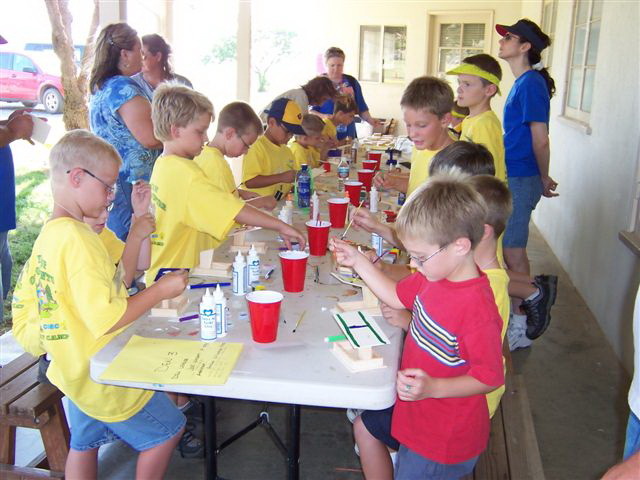 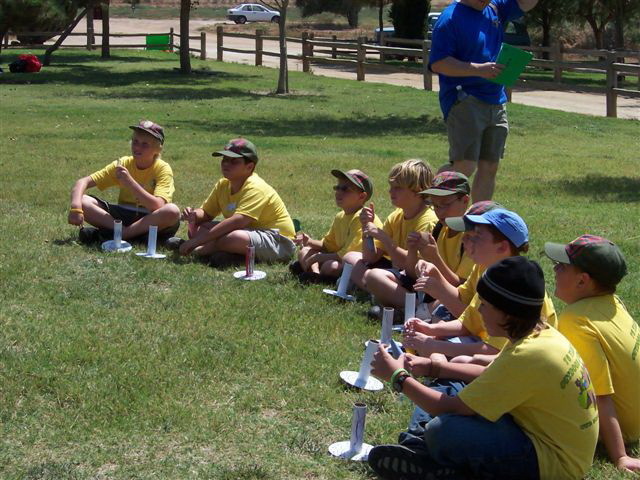 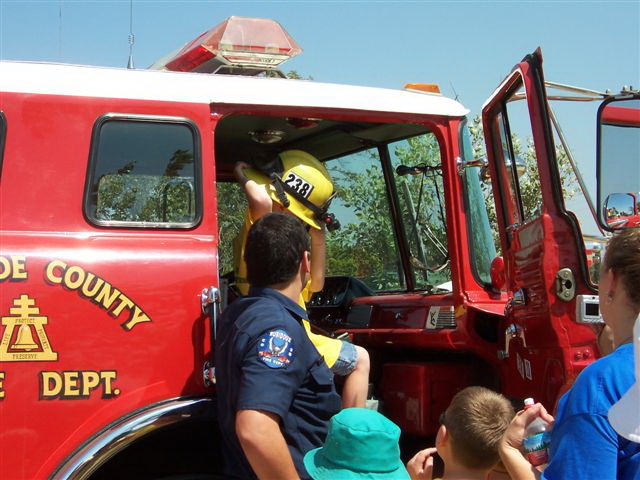 Summer Fun for Cub Scouts at a Day Camp Near You! 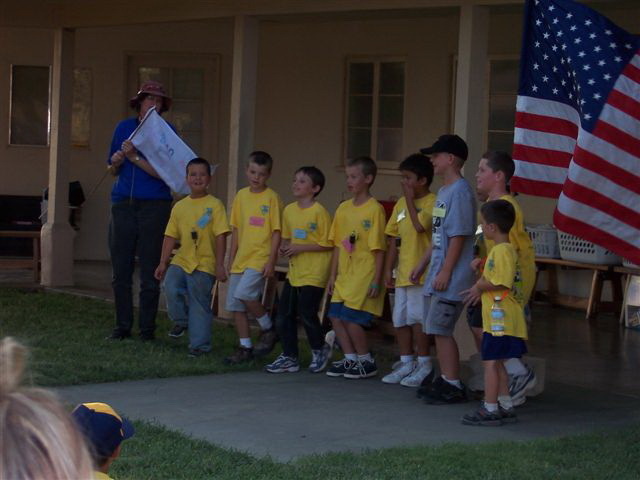 The California Inland Empire Council offers a choice of 9 affordable day camps for Cub Scouts to participate in this summer. 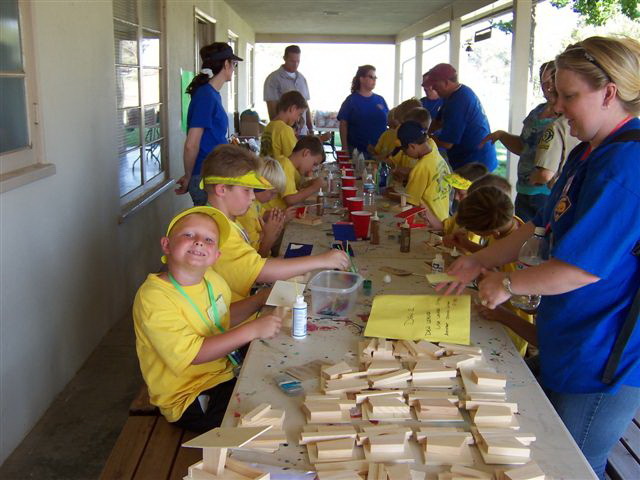 Day camps are available for 1 to 5 days from June to July. 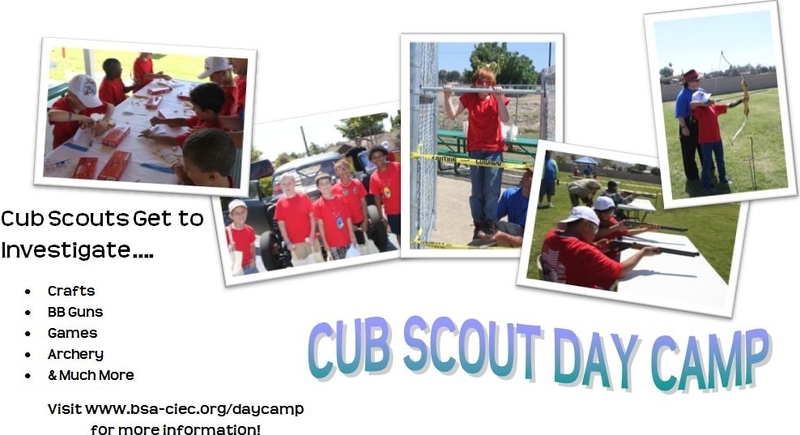 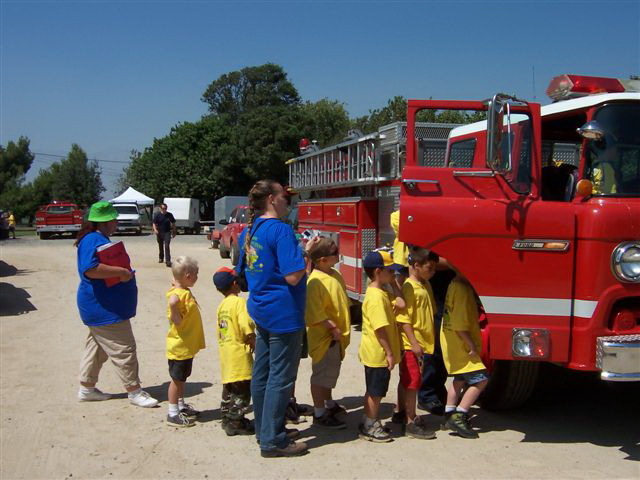 What can you do at Cub Scout Day Camp? 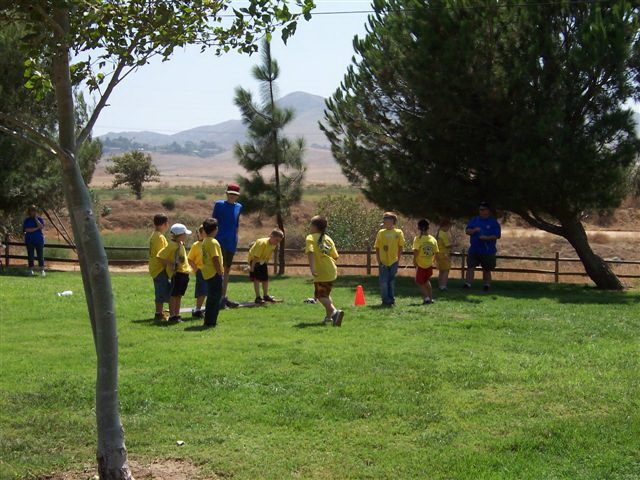 Field Sports like Softball, Basketball, Flag Football and more!